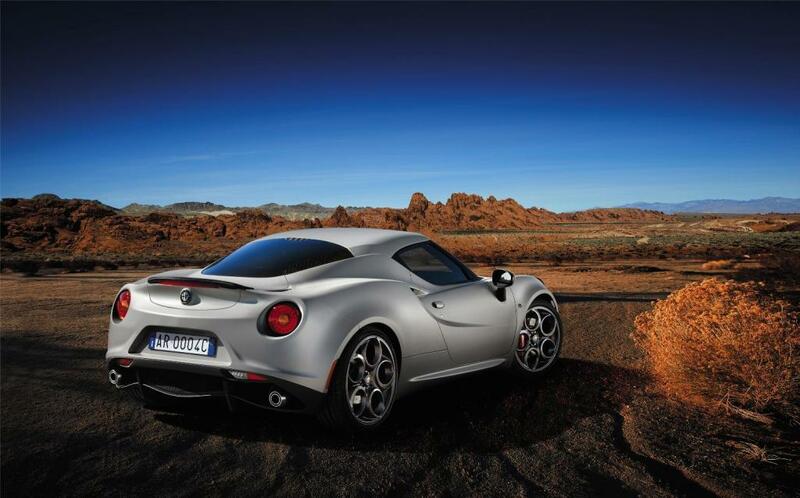 Additional Info: Shown as a concept car at the 2011 Geneva Motor Show, the 4C is a lightweight compact sports car that are built at the Maserati plant in Modena. 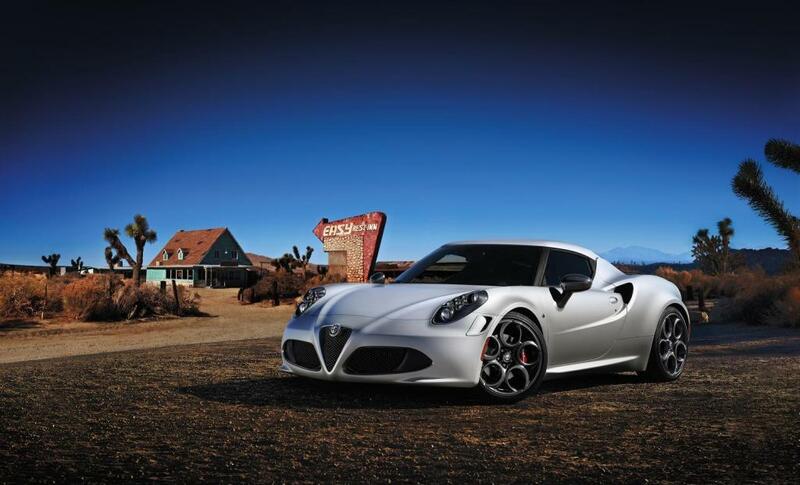 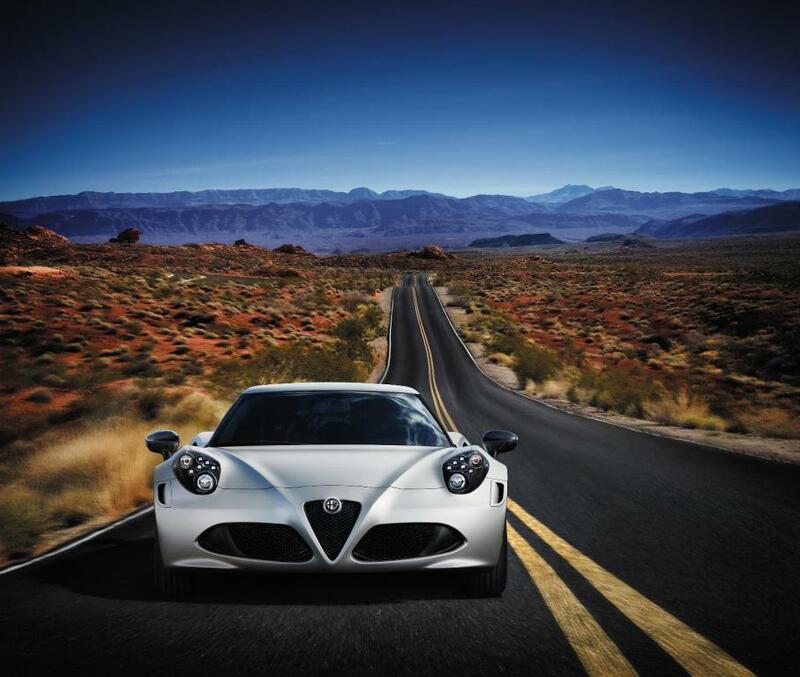 Officially launched at the 2013 Geneva International Motor Show and released with a limited run of 1000 (400 for Europe) ‘Launch Edition’ Alfa 4C’s. 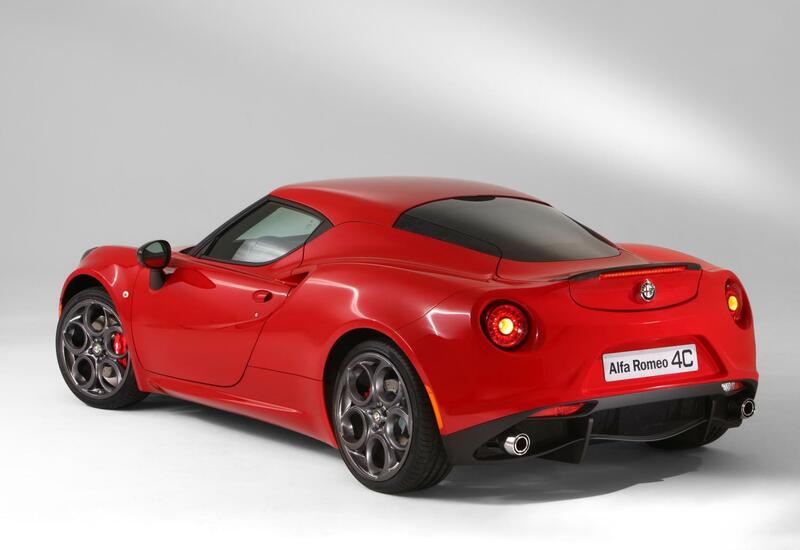 These badged ‘Launch Edition’ models are available in Carrara White or Alfa Red and features an extra 5bhp, a carbon aerodynamic kit, rear aluminium diffuser, Bi-LED headlights, racing exhaust system with BMC air cleaner and suspension kit with specific calibration for shock absorbers and rear anti-roll bar and bespoke sports interior. 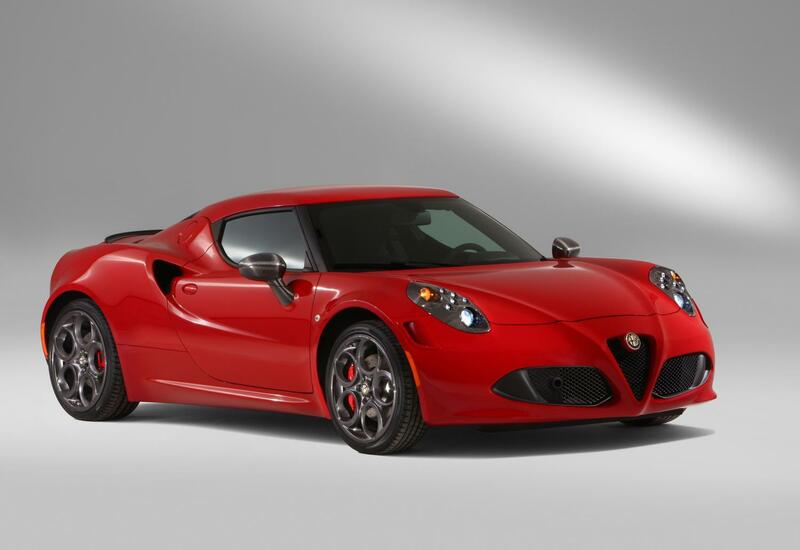 All models have a driving mode selector switch, which allows the driver to select either dynamic, natural or all Weather driving modes, with the Launch Edition models also getting a Race mode. 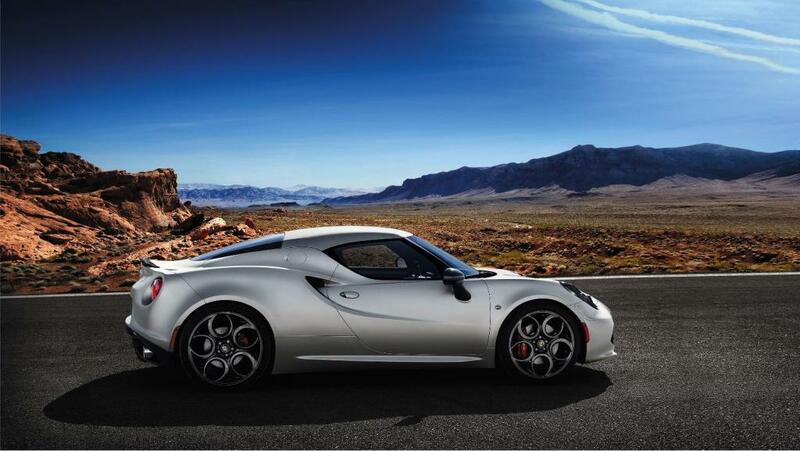 In 2015 the 4C Spider was released.